The fashion industry can be insanely cutthroat. For every great opportunity, there are thousands of designers willing to fight to the death to make it theirs. And you’re losing the battle because you’re not “proficient” in Illustrator…a word you’ve grown to loathe. You’re obsessively passionate and simply refuse to give up. And people admire that. 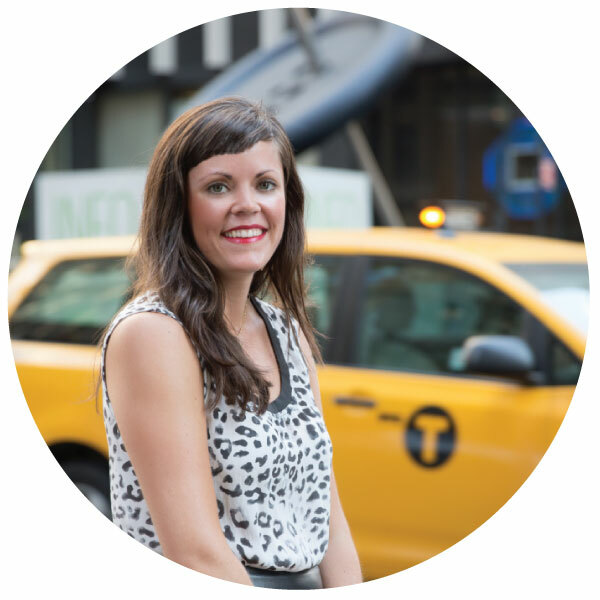 You’ve made some good connections in the industry and landed a few interviews at companies you’d be proud to work for. But then that awful dreaded moment hits you like a freight train at full speed…. You’re forced to take an Illustrator test, and as you sit in front of the blank screen with sweaty palms, your entire body is overcome with anxiety because you don’t have the skills to pass. I know these words all too well because I haven’t only said them, I’ve lived them. Like you, I used to dread the “what do you do for a living” question. I graduated college with honors and a double major, and then found myself stuck in a boring administrative job that I was totally overqualified for. I was ashamed to admit where my measly paycheck came from. And I was finally proud to tell people what I did for a living. 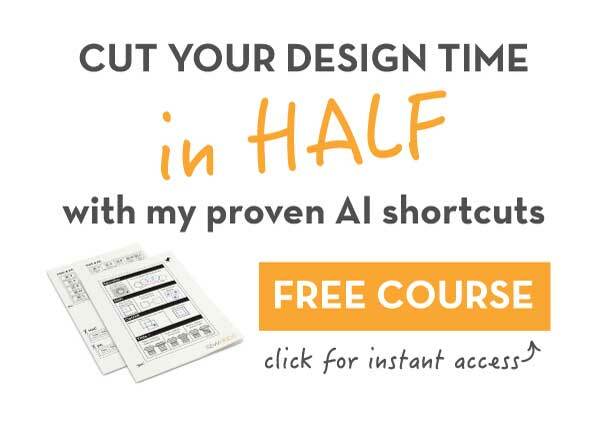 I’ve successfully taught thousands of designers how to gain more confidence in AI with clear, concise and easy to follow tutorials. Things are different here. 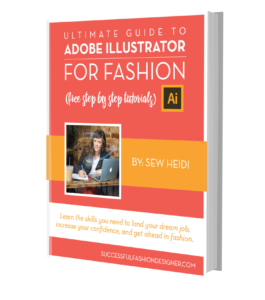 Get ALL my best tutorials + templates for free (including ultimate guides on Illustrator, portfolios and tech packs) so you can launch your own fashion brand. If you need to contact me, here’s the best way to do that.